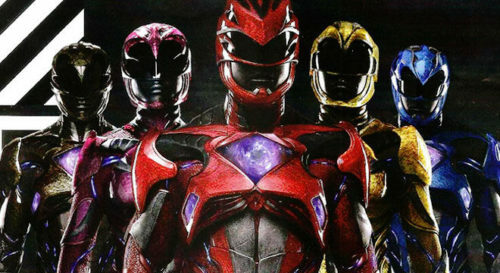 The Power Rangers is making history as the first big budget movie to feature a gay superhero. During the second act of the Lionsgate remake of the popular children’s TV show from the ’90s, Yellow Ranger Trini Kwan, played by Becky G, is shown struggling to accept her sexual orientation. A character assumes she is having “boyfriend troubles,” before realizing that maybe she is actually having “girlfriend troubles” in a scene director Dean Israelite calls a “pivotal” moment in the film. LGBTQ superheroes have appeared on the small screen, with CW shows Legends of Tomorrow and Arrow featuring queer characters. Supergirl will also include a prominent lesbian storyline this season. All three shows are produced by openly gay producer Greg Berlanti. David Yost, who played the original Blue Power Ranger on the TV show and left after suffering anti-gay harassment while on set, has praised the move.